Ready for a party on the beach? 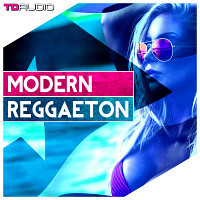 Reggaeton delivers the best soundtracks for this year's summer hit. Perfect for the dance floor, perfect to chill in the sun. 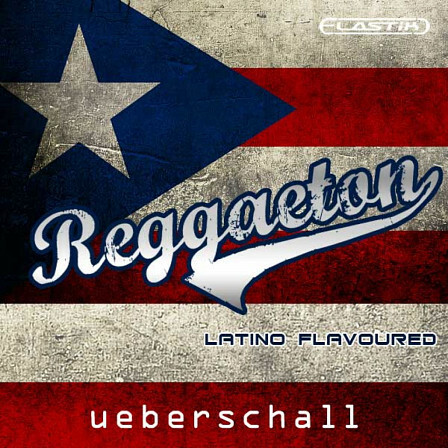 Reggaeton melts distinctive beats with the easiness of several latin- und caribbean styles. Just the right mixture for beach parties under palm trees in the caribbean or the mediterranean. 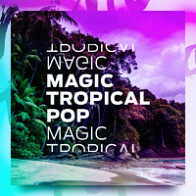 This library‘s special feel comes from a unique fusion of crisp Reggaeton rhythms and the best offers of latin music: sleek melodies, delicate acoustics guitar licks and relaxed harmonies. 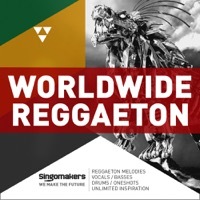 The construction kits in Reggaeton are suited for dance tracks as well as for chill out areas. This library contains 601 loops and samples with a total of 1.9 GB content. 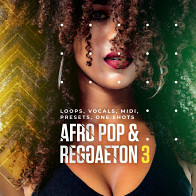 Each of the 10 construction kits includes 3 or 4Reggaeton parts with a main theme in different variations. All instruments are available as single tracks to create your personal mix. Numerous authentic licks and solos played with acoustic guitars provide real latin feeling. The additional instruments deliver a balanced mixture of traditional and modern sounds: Electric and synth-basses, brass, organ, synthesizers, pad sounds, FX, acoustic and electric pianos as well as strings. The impulsive beats are available as a ready-to-go mix plus as single tracks for all drums: Bass drums, hi-hats, snares, claps, bongos, congas, cymbals and percussions. 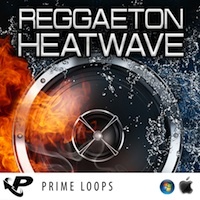 Reggaeton offers the perfect ingredients to produce the next summer hit. This library is also a great choice for advertisement clips, websites, dance-games, television and movie dubs and presentations, e.g. for tourism purposes. Thanks to a clearly laid out browser, elements of all installed libraries can be quickly replaced and joined in endless new combinations. 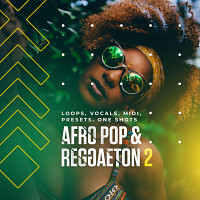 This way you can combine Reggaeton‘s construction kits freely with elements of Hip-Hop, Pop, House, Reggae, Dubstep and many more. The Following End User License Agreement is included with Reggaeton. This License is only valid for the individual who has purchased an unopened, new and lawfully made copy of Reggaeton from a dealer or distributor authorized by Big Fish Audio. 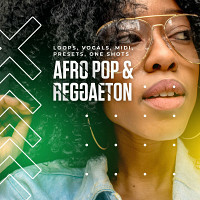 Everything you need to create your next modern Reggaeton production!